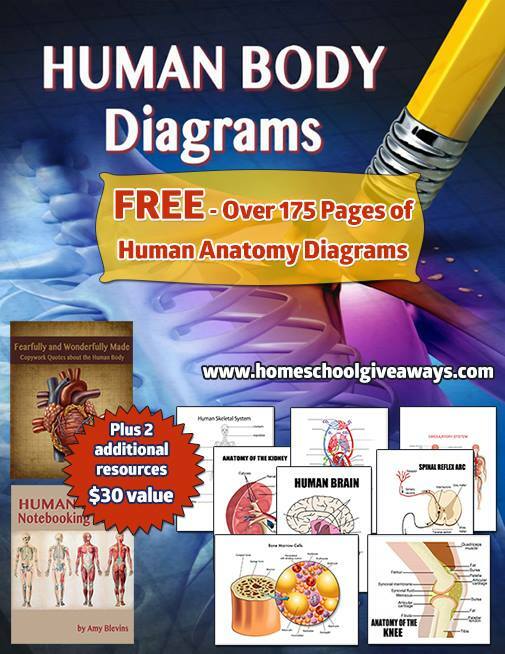 These are awesome online resources that you can print and use for your students! They are available for free until 8/31/15 so hurry and download yours! FREE Disney stick family decal for your car! 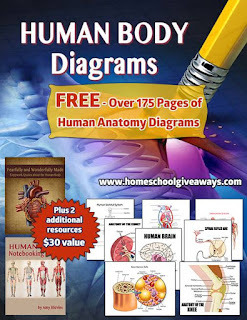 HUGE bundle of FREE Homeschool Resources!